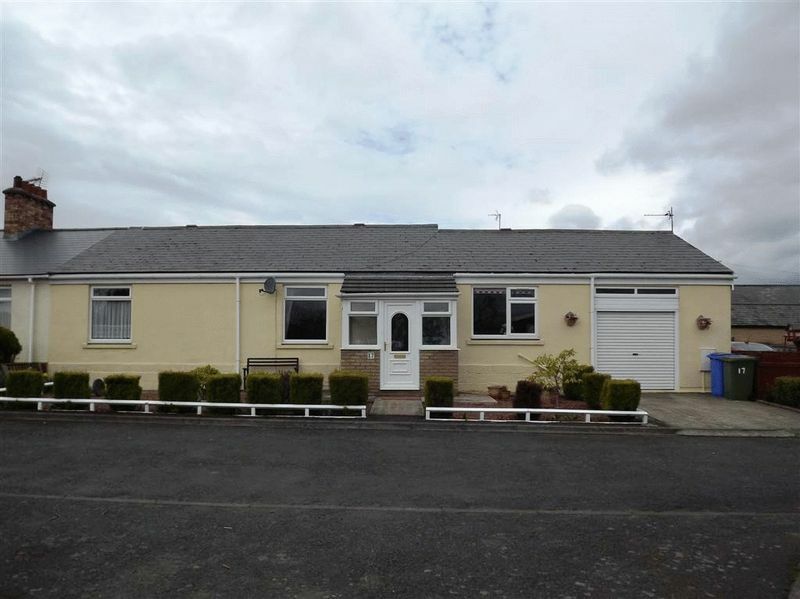 Mike Rogerson Estate Agents welcome to the market this well extended three bedroom semi detached bungalow, located in a cul-de-sac on Burdon Avenue in Nelson Village, Cramlington. 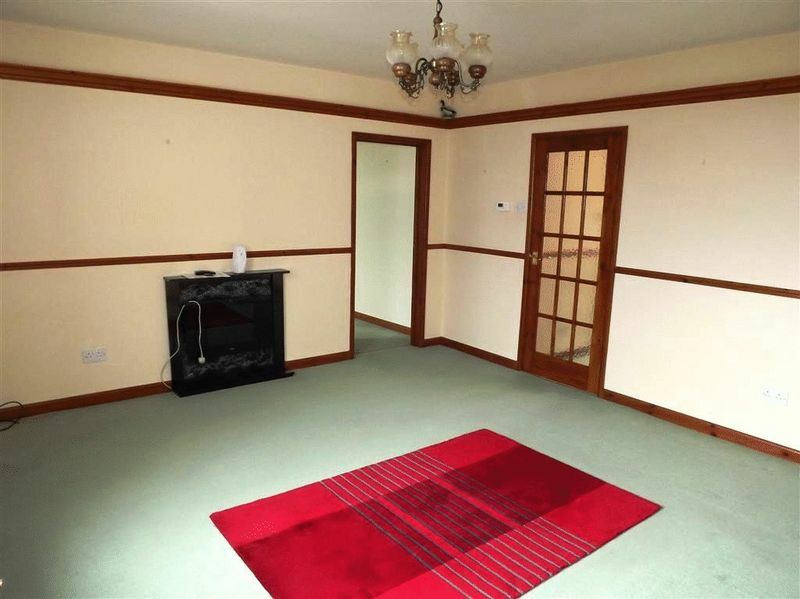 Conveniently located nearby to local shops and the various amenities Cramlington has to offer. 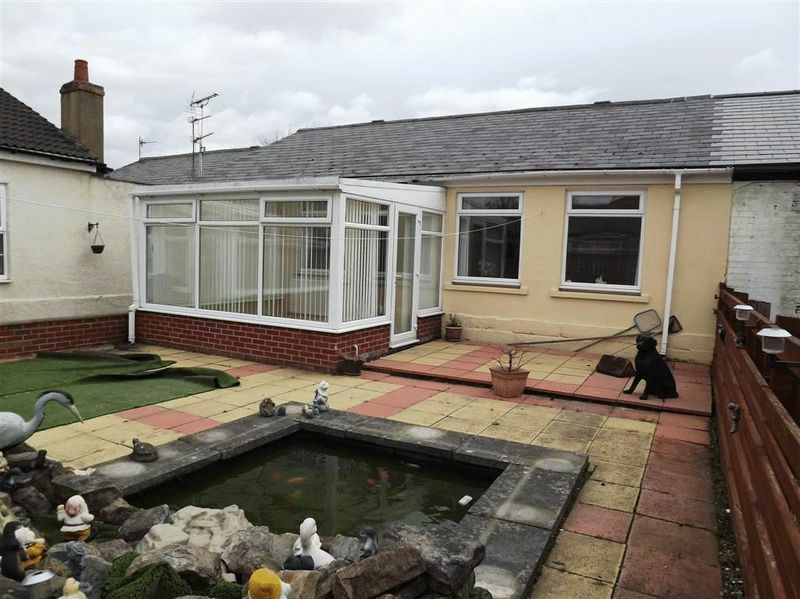 The layout of the accommodation on offer briefly comprises; porch, inner hallway, lounge, bathroom, three good sized double bedrooms, conservatory, kitchen, utility room and garage. Externally to the front there is a concrete driveway, providing off street parking, leading to the garage and to the rear there is a low maintenance garden with pond. 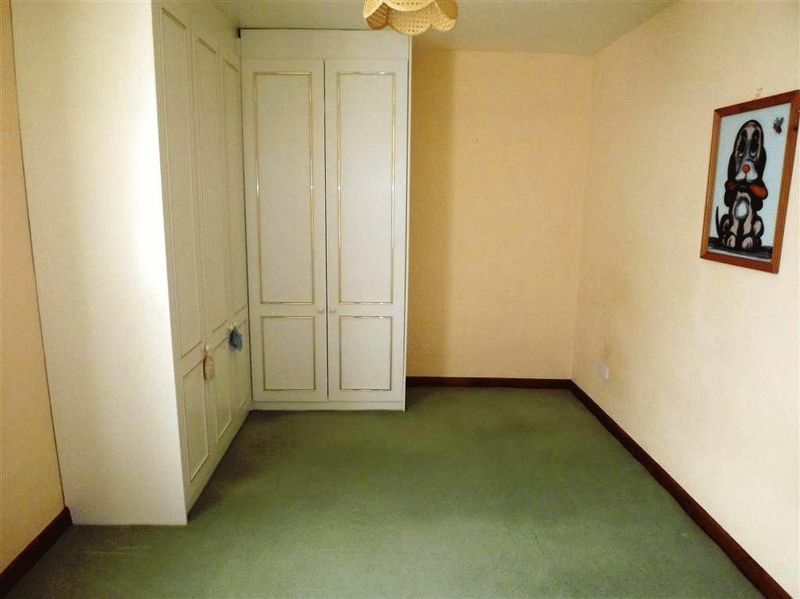 * We are advised by the vendor that the property is of Freehold Tenure. We cannot confirm this therefore confirmation should be sought from your solicitor prior to exchange of contracts. Low maintenance front garden, driveway providing off street parking leading to garage. Via a uPVC double glazed door to the front with uPVC double glazed windows, access in to the inner hallway. 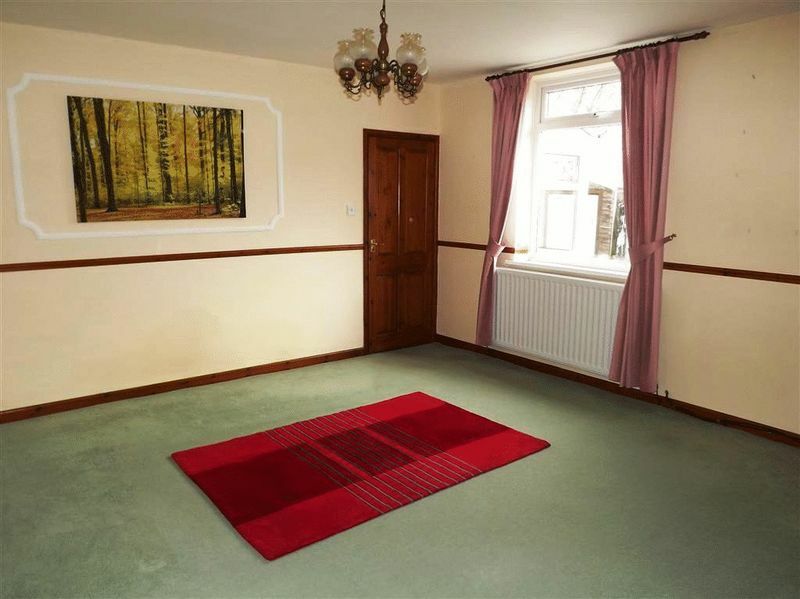 Access to the Lounge, Family Bathroom and Kitchen, central heating radiator. 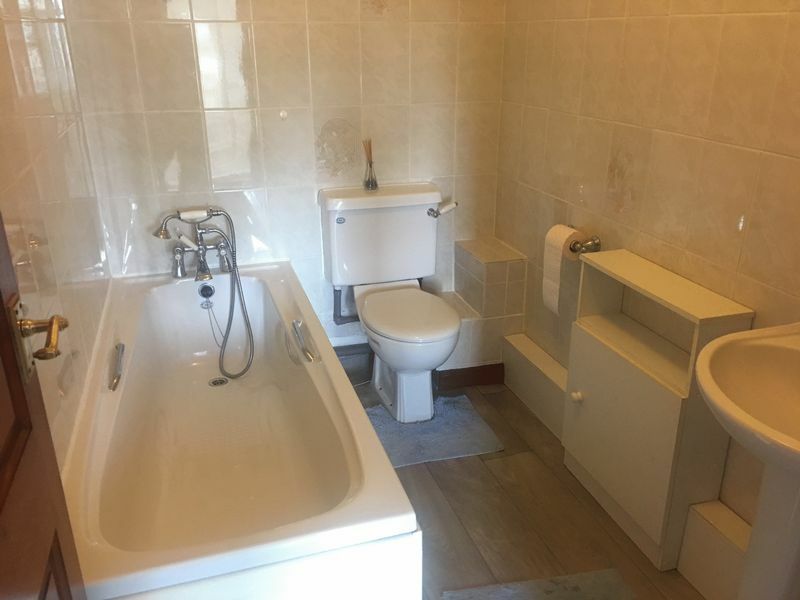 A three piece bathroom suite comprising; low level WC, pedestal hand wash basin, paneled bath with mixer tap and shower faucet, chrome ladder style heated towel rail. 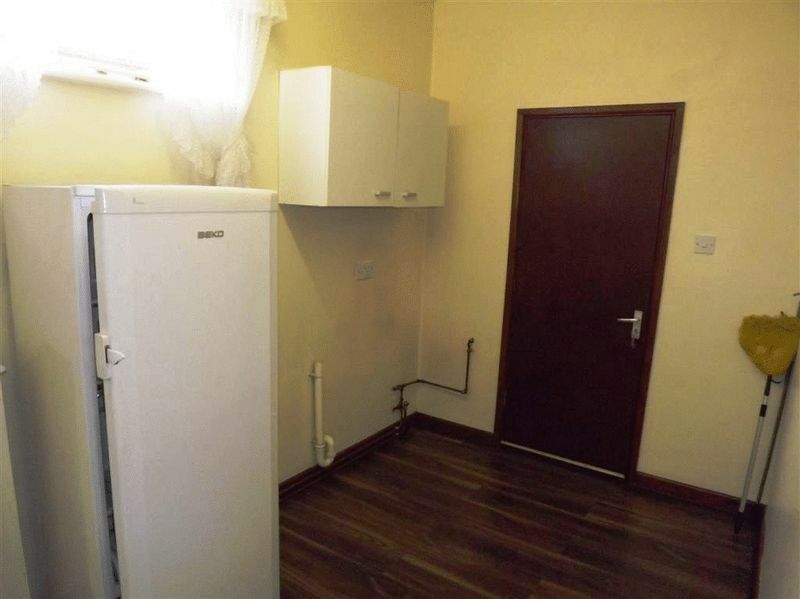 uPVC double glazed window to the front, central heating radiator, TV and telephone point. 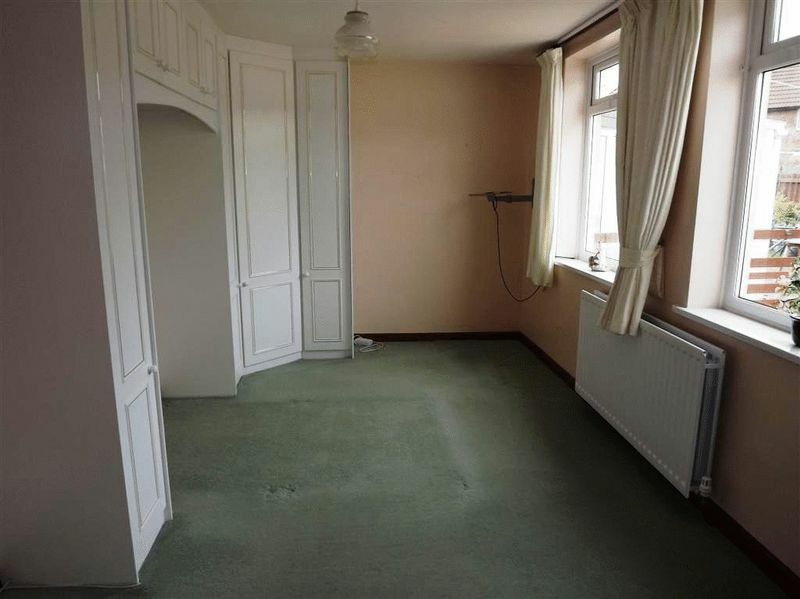 uPVC double glazed window to the front, central heating radiator, TV point. Leading through to Bedroom Two, Bedroom Three and the Conservatory. 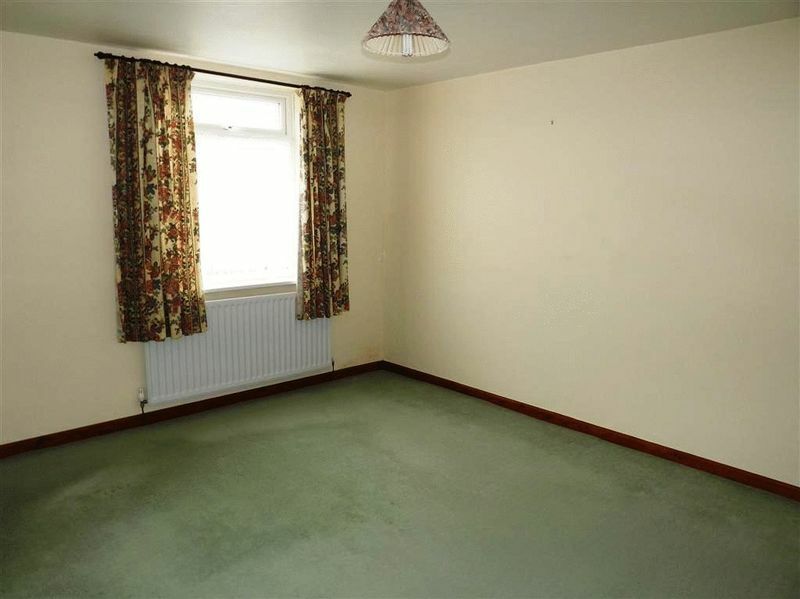 uPVC double glazed windows to the rear, central heating radiator, fitted wardrobes. uPVC double glazed windows and door to the rear garden, central heating radiator. 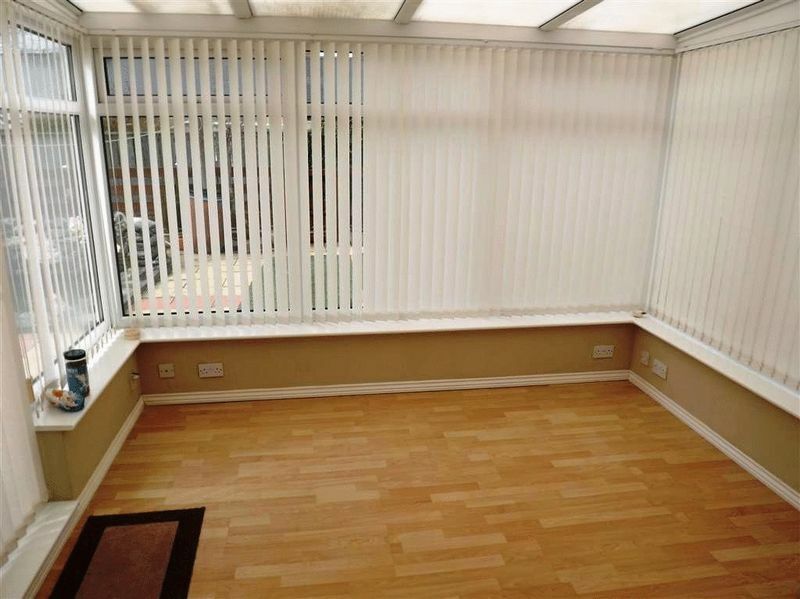 uPVC double glazed window to the rear, central heating radiator, fitted wardrobes. 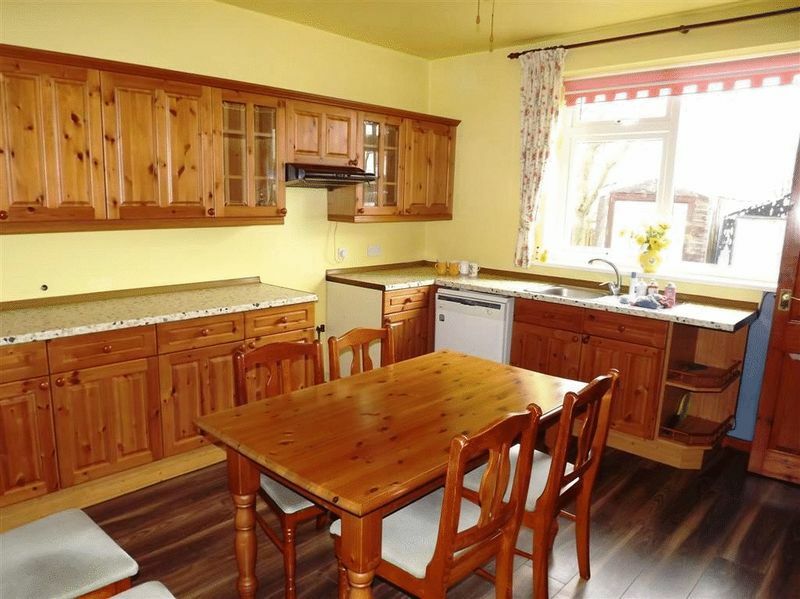 A fitted kitchen with a good range of wall, floor and drawer units with laminate works tops, stainless steel sink and drainer space for freestanding cooker, plumbed for dishwasher, uPVC double glazed window to the from, access to the Utility Room. Glazed window to the rear, cenrtral heating radiator, plumbed for washing machine, loft hatch, access to the Garage. Roller garage door to the front, wooden door to the rear, power and lighting, ladder to loft storage space. 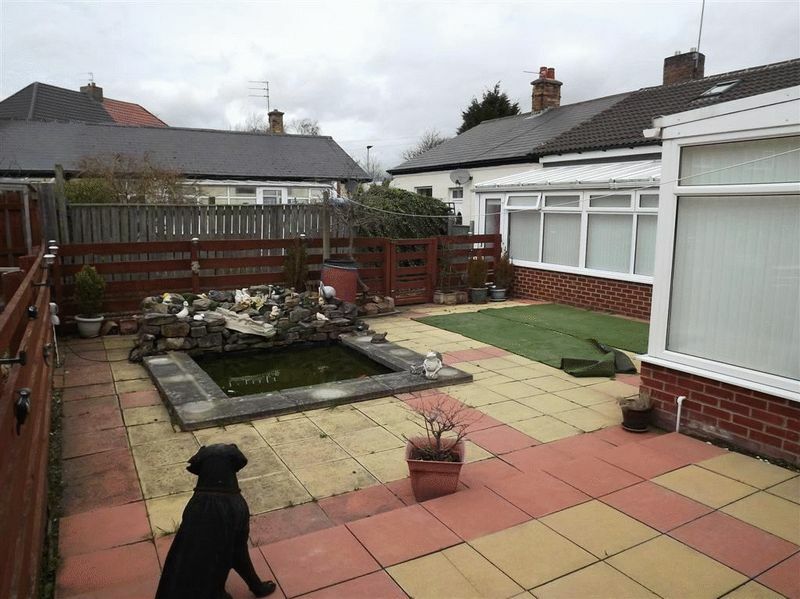 A low maintenance rear garden with pond. A full version of the Energy Performance Certificate is available upon request.